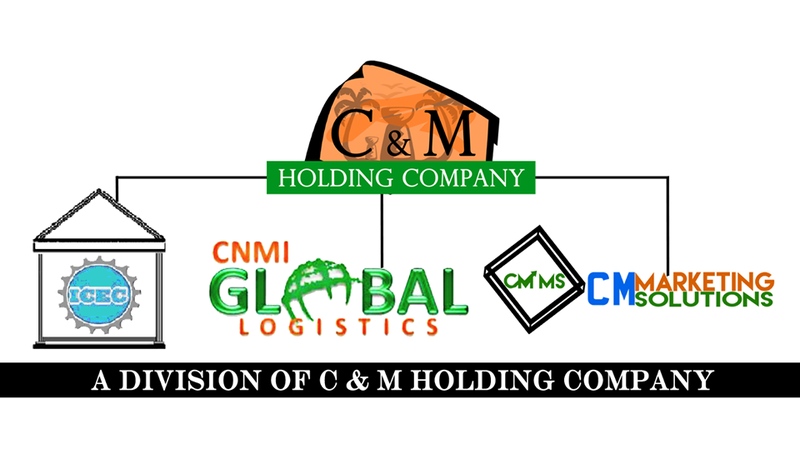 CNMI Global Logistics is a Logistics Service Provider, we are ready to meet changing demand and to serve all transportation needs of its local and regional clientele. We deliver excellence, no two ways about it, that is our bottom line. 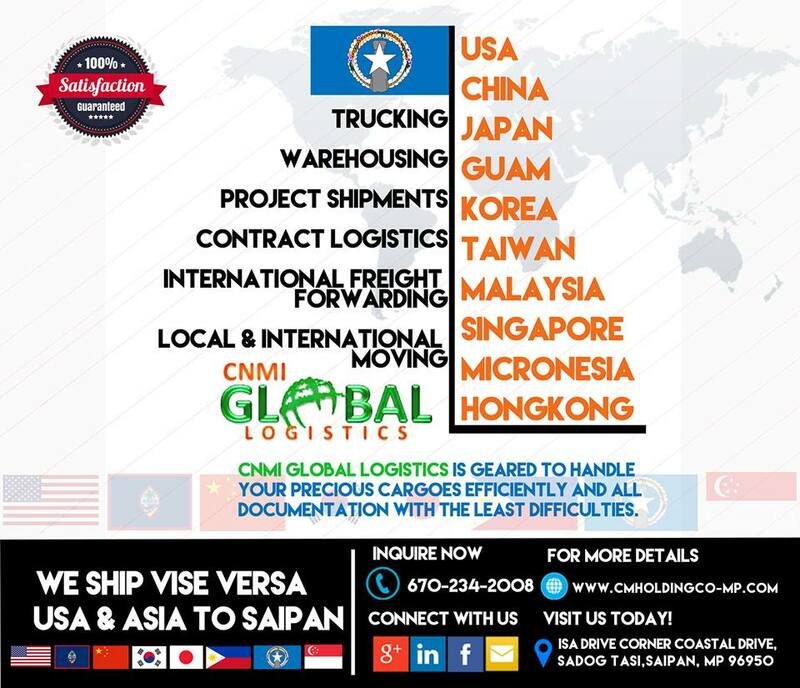 We also ship vise versa USA to SAIPAN, SAIPAN to USA and ASIA to SAIPAN, SAIPAN to ASIA.